 An Act concerning mobile food vendors and supplementing Title 24 of the Revised Statutes. 1. a. The Commissioner of Health, pursuant to the “Administrative Procedure Act,” P.L.1968, c.410 (C.52:14B-1 et seq. ), shall adopt rules and regulations concerning the licensure and operation of mobile food vendors. b. A mobile food vendor license issued under the rules and regulations established pursuant to this section shall be valid throughout the State, and shall allow the licensee to operate without the need for any additional licensure by any other authority. c. Local and county authorities may, by ordinance, restrict the location and hours of operation of mobile food vendors, provided that such restrictions are consistent with the rules and regulations established pursuant to this section. This bill requires the Commissioner of Health to adopt rules and regulations concerning the licensure and operation of mobile food vendors. A mobile food vendor license will be valid throughout the State, and licensees will be permitted to operate without the need for any additional licensure from any other authority. Local and county authorities will be permitted to enact ordinances restricting the location and hours of operation of mobile food vendors, provided such restrictions are consistent with the rules and regulations established under the bill. 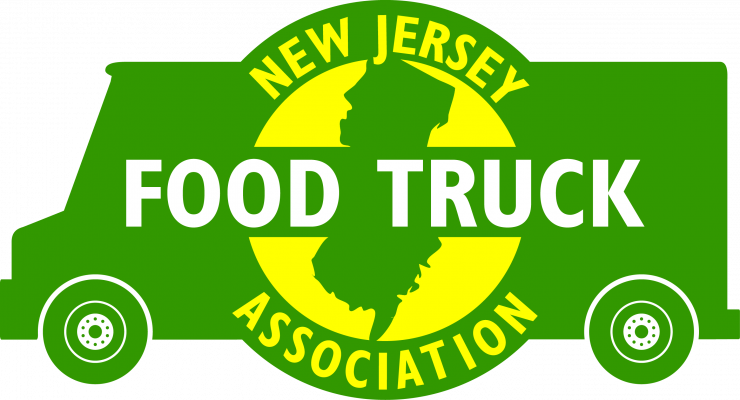 Food trucks have become an increasingly popular dining option both throughout New Jersey and nationwide, and it is the sponsor’s intent to facilitate the licensure and operation of these mobile food vendors by establishing standardized requirements applicable throughout the State, thereby avoiding the need to navigate potentially conflicting county and local requirements for operation and eliminating the possible need to obtain separate licenses in order to operate in more than one jurisdiction.